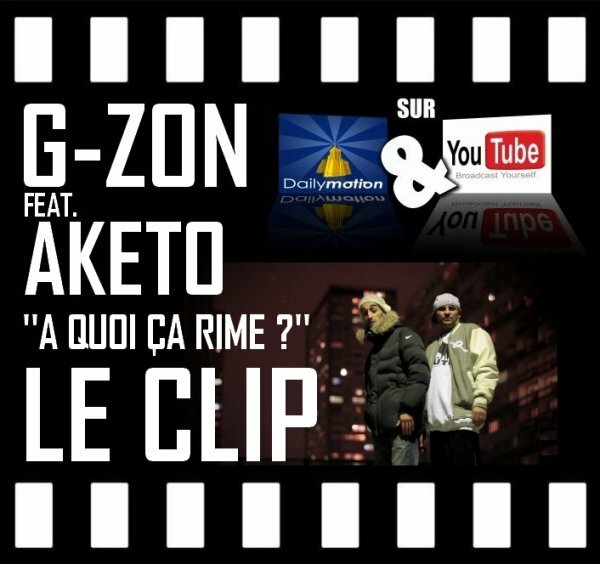 CLIP G-ZON (LA MEUTE) - A QUOI CA RIME ? FEAT. AKETO (SNIPER) EXTRAIT DE L'ALBUM "MUSIQUE NUISIBLE" LE 12 SEPTEMBRE 2011 DANS LES BACS !! !